EONAS has been featured in at least one session at each NCTM Annual Meeting since 2005 and hosts separate meetings to discuss issues of importance to those in American Indian education. Those issues include the underrepresentation of American Indians in the science, technology, engineering, and mathematics (STEM) fields, and underperformance of American Indian students on mathematics and science assessments. Because of the importance of including cultural based lessons in the curriculum for Native American Students, we encourage a visit to the site for the North American Study Group on Ethnomathematics (NASGEm) to view the newsletters and journals. The Annual Meeting of EONAS was held as a joint meeting with the NASGEm Annual Meeting at the Westin Boston Waterfront Hotel and Conference Center in conjunction with the NCTM Annual Meeting. Jim Barta, EONAS director, along with several other EONAS, TODOS, and NASGEm members, produced the NCTM published volume, Math is a Verb. The chapters include information from tribes and other groups. EONAS will have a presentation at he the Minneapolis NCTM Regional, November 11-13 with a group meeting at the Minneapolis American Indian Center, Thursday evening. Contact Rich Sgarlotti for information. In addition to the NASGEm site on Native American Mathematics, the following links have information that may be of value. 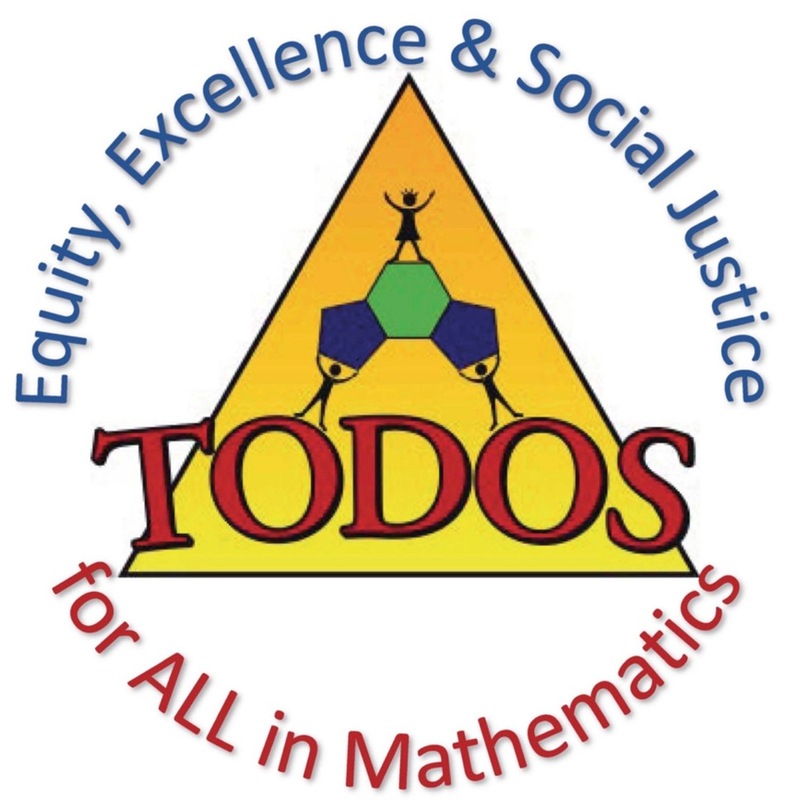 Information from these sites have been found to be useful but this does not constitute an endorsement by either EONAS or TODOS: Mathematics for ALL. Please use careful judgment when using information from any Internet site.